More than half of hip replacements last at least a quarter of a century in patients, new analysis suggests. 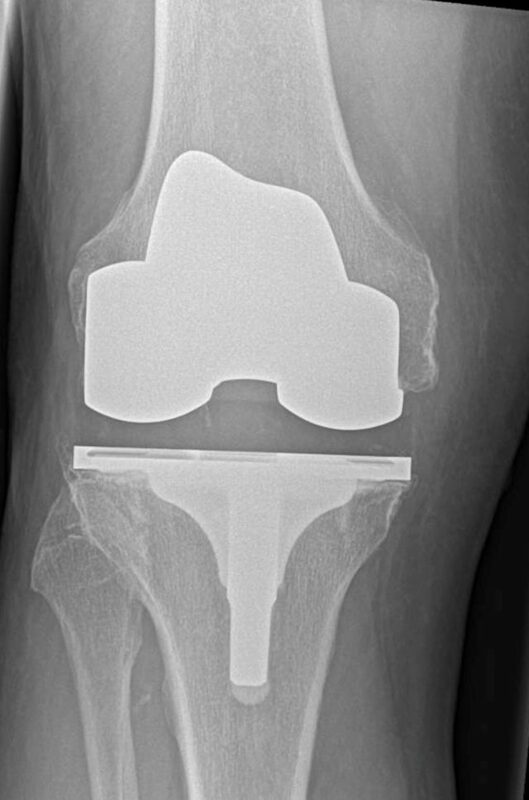 Eight in 10 (82%) total knee replacements and 70% of partial knee replacements were also found to continue working for 25 years, according to the findings published in journal The Lancet. The operations are two of the most common performed in the NHS but doctors have often struggled to answer patient questions about how long the artificial implant may last, the University of Bristol researchers said. It is hoped their analysis, based on data from studies in six countries, will help clinicians and patients when deciding whether it is worth undergoing surgery. “Over two million hip and knee replacements have been performed in the UK since 2003 and patients often ask clinicians how long their hip or knee replacement will last, but until now, we have not had a generalisable answer,” lead author Dr Jonathan Evans said. “Previous studies have been based on much smaller samples. “At best, the NHS has only been able to say how long replacements are designed to last, rather than referring to actual evidence from multiple patients’ experiences of joint replacement surgery. The researchers estimate around three-quarters of total hip replacements – which involve the ball and socket both being replaced – will last 15 to 20 years, while 58% are likely to last 25 years. Around 82% of total knee replacements last 25 years, as well as 70% of unicondylar knee replacements, when only the damaged part is replaced. Hip and knee replacements usually fail eventually due to infection, fractures and wear and tear. Many patients will then require revision surgery which is more challenging than the initial operation, expensive and less likely to produce as good results. Knowing how long the initial replacement is likely to last is therefore useful for doctors and patients. “We hope that this information will be useful to patients when deciding whether to have a hip or a knee replacement,” Dr Evans said.